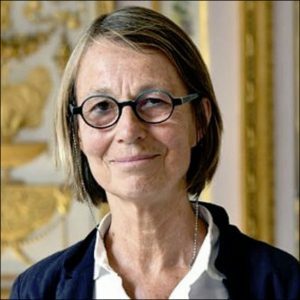 The former Actes Sud CEO Françoise Nyssen has been replaced today as France’s minister of culture following allegations of conflicts of interest in July. 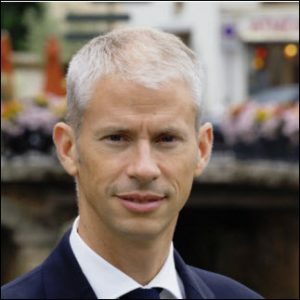 Today (October 16) in Paris, book publisher Françoise Nyssen has been replaced by Franck Riester as France’s minister of culture, following two weeks of deliberations resulting in a reshuffling of the Édouard Philippe cabinet. 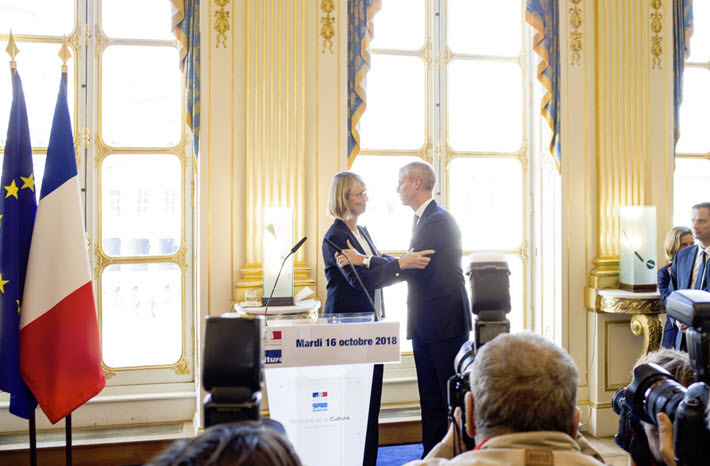 Although her appointment in May 2017 by Emmanuel Macron had been welcomed enthusiastically, the fact that she was replaced came as no surprise. The Franco-Belgian Nyssen—whose publishing house, Actes Sud, is one of France’s most successful—had been facing accusations of conflict of interest, in addition to a simmering scandal concerning building permits for which she’s under investigation. Indeed, since last July, as was reported in Le Monde, the government had curtailed Nyssen’s activities relative to oversight of the National Book Center (Centre National du Livre, or CNL) as well as financial regulation of the publishing sector. She had also been blocked from intervening in any matter concerning Actes Sud, despite the fact that she had resigned from her position as CEO of the family-owned house when she was named to helm the ministry. There were additional reports, as in this one from Etienne Jacob for Le Figaro, alleging unauthorized building renovation and expansion at the Actes Sud headquarters in Arles. The staff of La Croix was ready with an article for today, for publication minutes after the announcement from the Elysee Palace of Nyssen’s departure. As regards her relationships with players in the publishing industry, La Croix is reporting that Nyssen had failed to reassure authors who were worried about further declines in their incomes brought about by social and fiscal reforms that are to be implemented in January. As the La Croix staff report recounts, “Nyssen’s most notable accomplishments in office have favored libraries, with the launch in February by Macron of a ‘library plan’ following the report entrusted to Erik Orsenna and Noël Corbin on contemporary [library] services; issues in accessibility; and the extensions of opening hours. Few news accounts in France, espectially from the right, are being particularly kind to Nyssen. At the rightist Le Figaro, Benjamin Puech’s write-up is headlined “Françoise Nyssen, a Year and a Half of Failures at the Ministry of Culture.” Puech writes that although she is a favorite of Macron, Nyssen failed to “convince the Rue de Valois,” the street on which the ministry’s offices is set. One problem Puech points to is a departure of seven departmental directors from the ministry during Nyssen’s term, leadership that Nyssen was struggling to replace: her proposals for successors in these positions often were opposed by the administration. In addition, Macron, writes Puech, had weakened the impact of the minister in her own portfolio with nearby appointments, such as that of Stéphane Bern to head a mission on heritage issues, Leila Slimani as his personal advisor on French-language issues, and Erik Orsenna as project manager of libraries. Riester, the new minister of culture, is a center-right politician whose primary experience has been in the broadcasting sector. In an article for Livres Hebdo in Paris, Vincy Thomas is writing this morning (in an article not shielded by the company’s paywall) that Riester is a close associate of Bruno Le Maire, the former diplomat who served as secretary of state for European affairs in 2008 and 2009 and as minister of food, agriculture, and fishing from 2009 to 2012. Livres Hebdo chief Fabrice Piault tells Publishing Perspectives, “Unlike Françoise Nyssen, Franck Riester does not have an intimate knowledge of publishing and the world of books. Additional reporting by Porter Anderson, Editor-in-Chief. More from Publishing Perspectives on the French market is here.